Tax season is either the happiest or most dreadful season of the year depending on whether or not you owe The Man fat stacks of mad cheddar. If you haven’t started your taxes yet, then you either love the thrill of crunch time, or you’re as bad a procrastinator as my poor Uncle Bernie who hates the IRS more than Ron Paul. 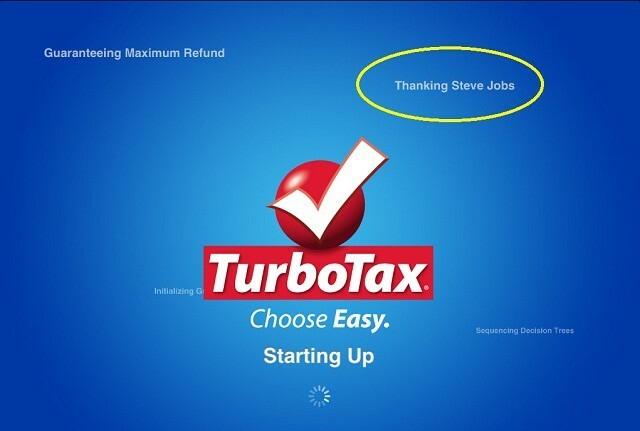 When doing taxes this year our reader Chris Barry noticed a Steve Jobs tribute on the loading screen for TurboTax. The words in the background scroll across the screen at varying speeds and sizes, but the phrase “Thanking Steve Jobs” comes up a few times. Classy touch by Intuit. 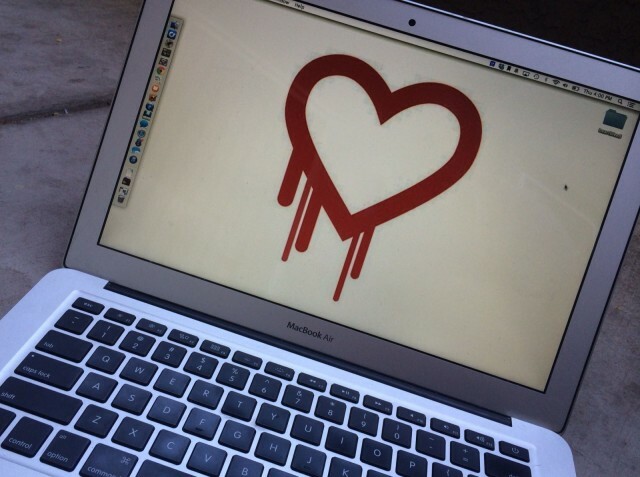 We’re uncertain who placed the Steve Jobs tribute in TurboBox or why, but we do know Scott Cook, co-founder of Intuit, was a big fan of Steve Jobs and has talked about how big an influence Jobs was to him.